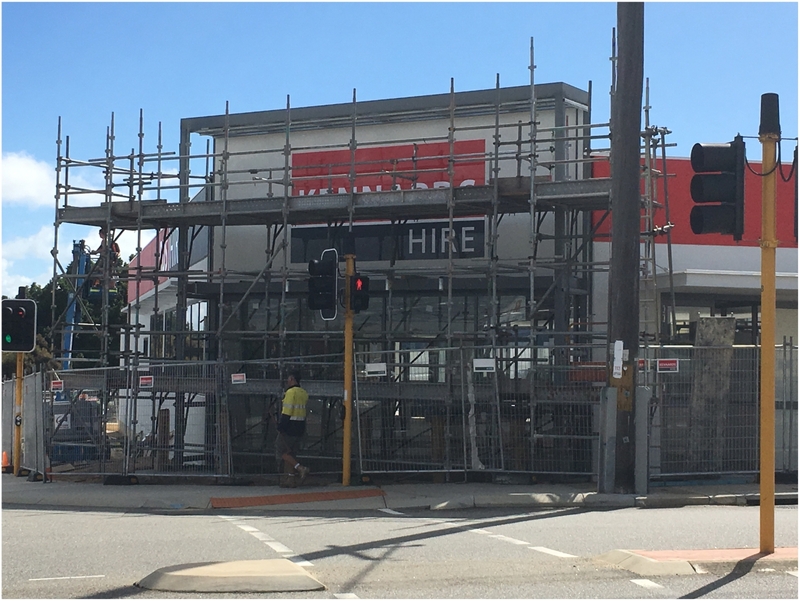 Kennards Hire engaged Sign Here Signs to supply and install signage for their franchise in Myaree. The franchise had specific brand guidelines, which were closely followed by our team. 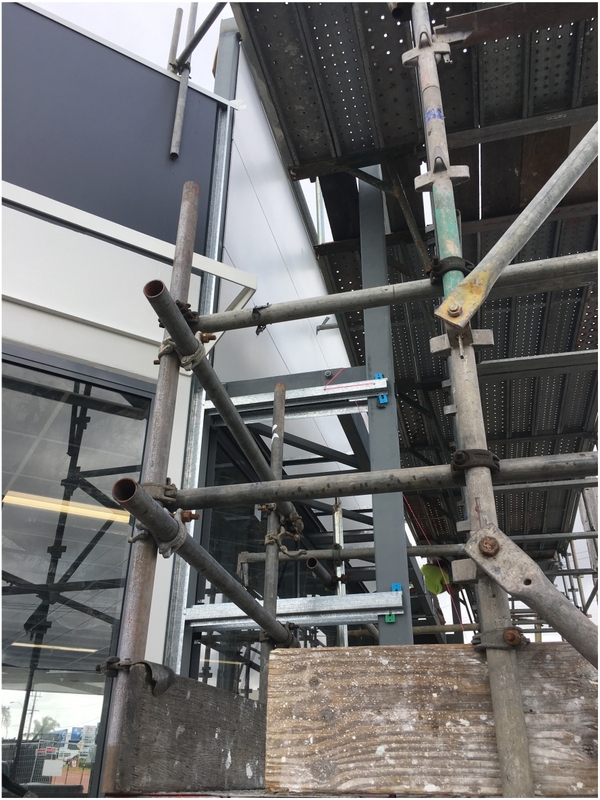 Installation required a thorough site survey to maximise visibility from the road. There were many variables to consider, which could impact visibility, so strategy was key. The project required us to fabricate signage in-house and then install onsite, within a specific timeframe. The assigned Project Manager took great care to ensure specifications were met, as consistency across the national franchise was vital. 4m x 2m gloss painted signs. The entire visual impact of the signage was crucial to this project. 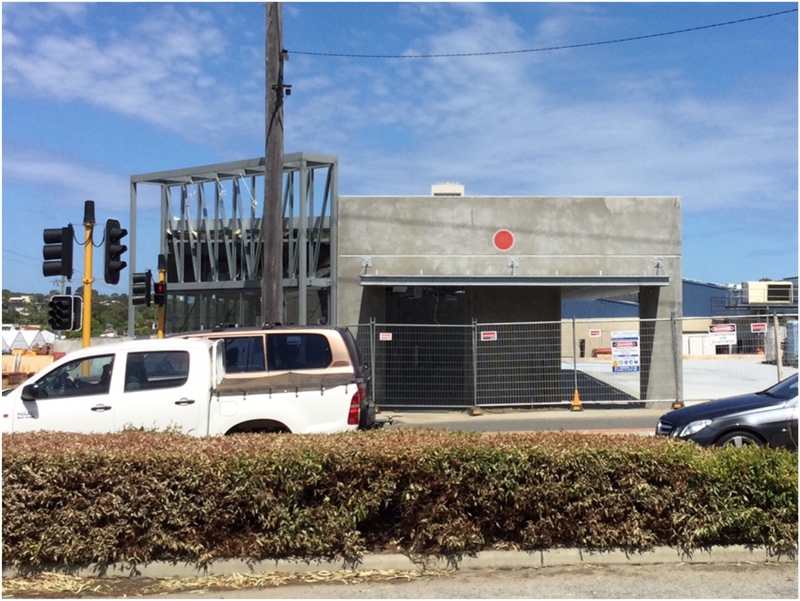 We needed to consider an undeveloped site next door, as once constructed, it could block the view of any signage placed incorrectly. 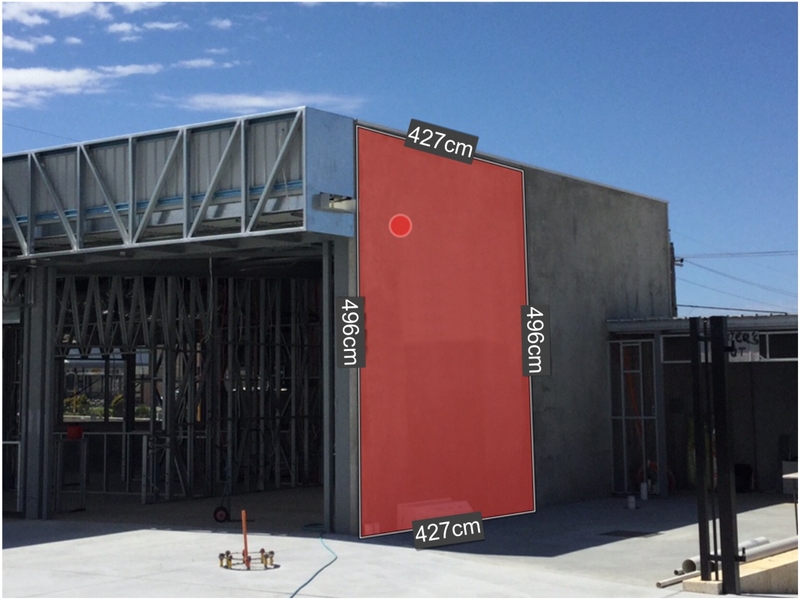 Placement is a very important consideration on every project. 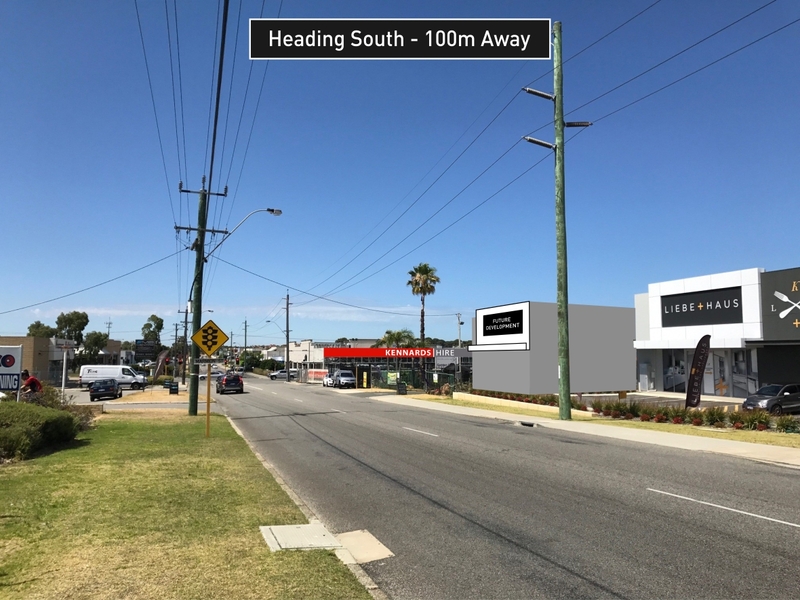 A sign may look great directly in front of a premises, but if it is not visible from the road or further away, it is not working to its full potential. 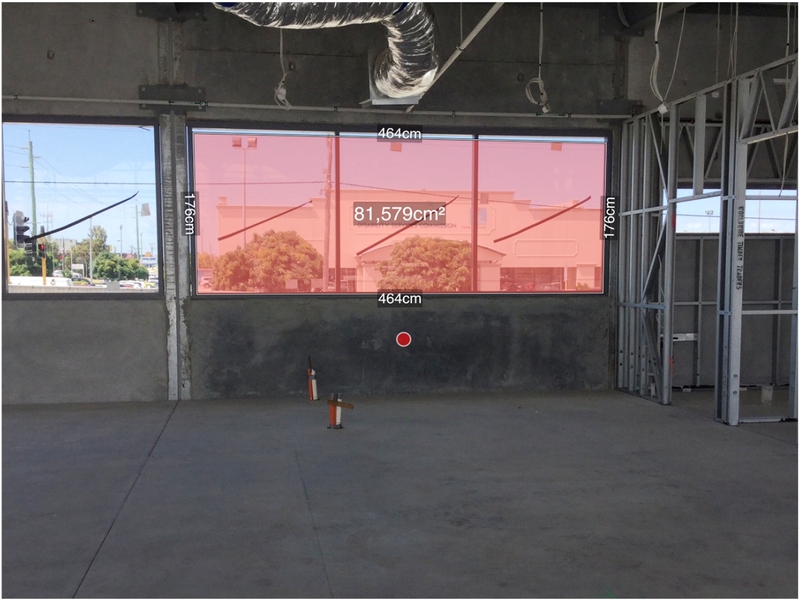 We used our own state-of-the-art laser measurement technology to ensure each sign was precisely positioned, and we’re very happy with the result. 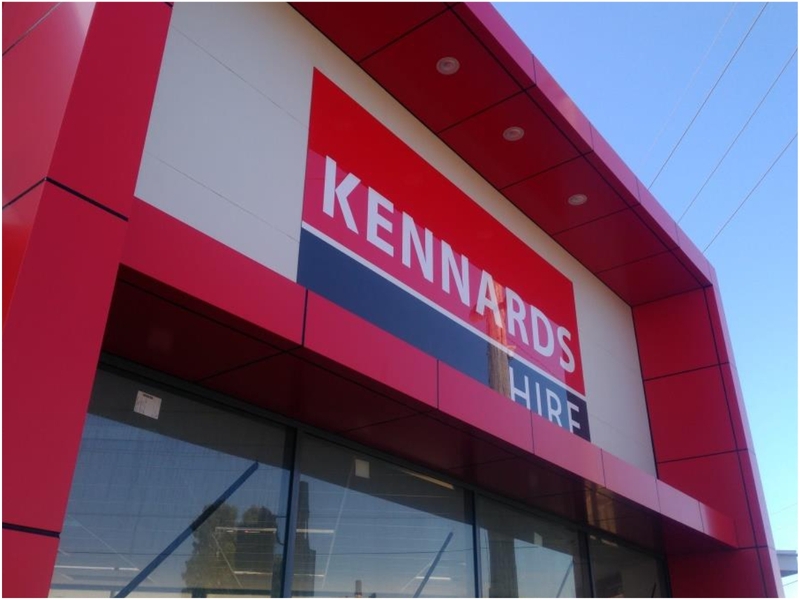 Our crew felt privileged to work for the people at Kennards Hire. Their team have a great deal of integrity, and offer a high quality of service to clients across Australia, and now Myaree. 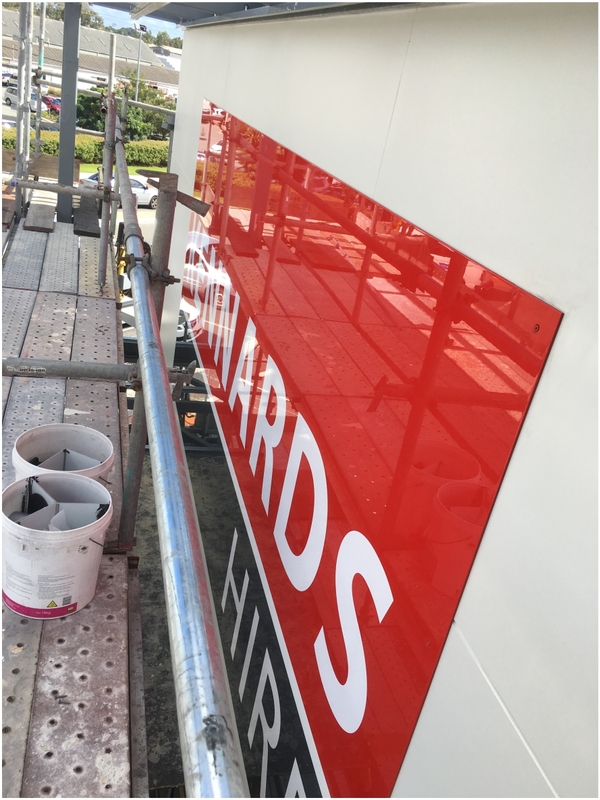 Although we took a little longer than usual surveying and strategising the position of signage, we still completed the job on time and within budget. If you need to hire equipment for your next home project, we recommend giving the crew at Kennards a call!